The “Just Believe” radio program is hosted by Bishop K.D. 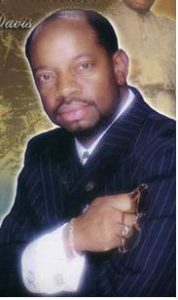 Davis, sr. the Overseer and Pastor of the Sixth Avenue Baptist Church in Corsicana, Texas. He has been the Overseer of this flock for over 10 years. 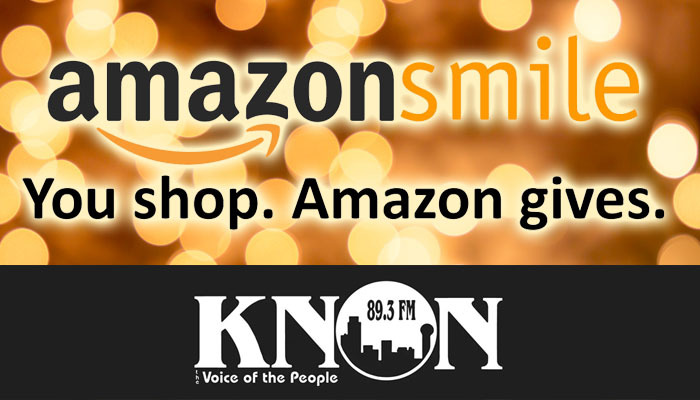 Bishop Davis became the host of the “Just Believe” program in November 2009 after the passing of the late Pastor Eugene Orr.He has been a part of KNON 89.3 FM since 1999. This program is to reach those who may be struggling with their relationship with GOD. Bishop Davis’s favorite words are “I BELIEVE GOD” and he encourages his listeners to “JUST BELIEVE”. 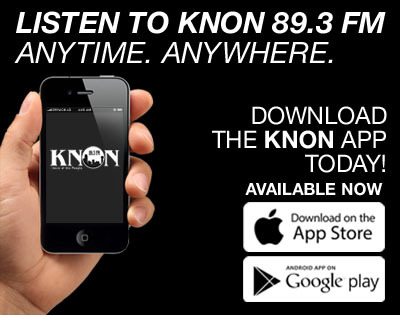 You can hear him every Thursday morning on KNON 89.3 FM from 4:00 a.m. until 7:00 a.m. Tune in and be blessed by God and remember “JUST BELIEVE”.